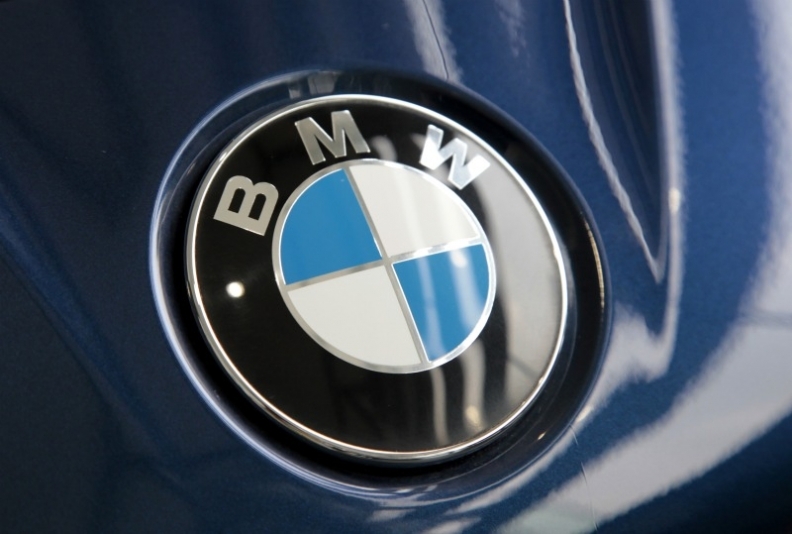 WASHINGTON -- BMW AG said Friday it is recalling about one million vehicles in North America — about 15,000 of them in Canada — for two separate issues involving fire risks and said it may expand the recalls to other countries. One recall covers 670,000 2006-2011 U.S. 3-series vehicles to address a wiring issue for heating and air conditioning system may overheat and could increase the risk of a fire. The second recall covers 740,000 U.S. 2007-2011 vehicles with a valve that could rust and lead to a fire in rare cases. The recall includes some 128i vehicles, 3-series, 5-series and X3, X5 and Z4 vehicles. BMW spokesman Michael Rebstock said the recalls have overlapping vehicles and cover about one million vehicles, nearly all in the United States and about 15,000 in Canada.